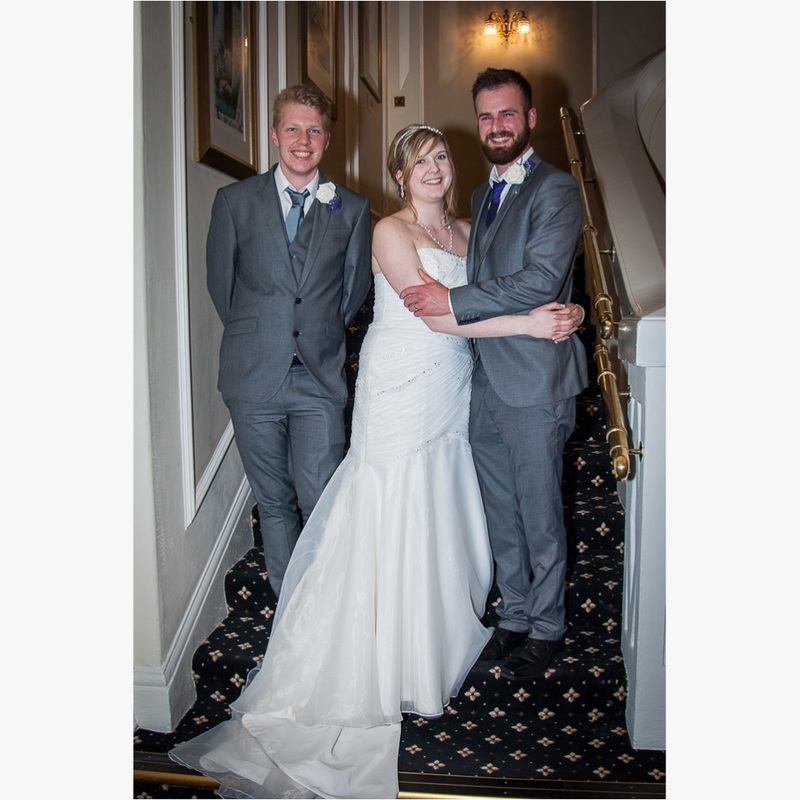 Becky and Liam's Wedding took place at The Carlyon Bay Hotel and the reception at The Carlyon Bay Golf Club. We provided 12 hours of coverage including the Bride and Groom getting ready, the ceremony, reception, and first dance. Becky and Liam had 100 prints in an album and a wooden USB stick in a presentation box contain all the images taken on the day. All images copyright Shots of Inspiration Ltd.